3. "-//Hibernate/Hibernate Mapping DTD 3.0//EN"
6. 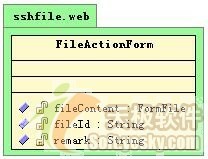 ＜action name="fileActionForm" parameter="method" path="/fileAction"
17. ApplicationContext appContext = WebApplicationContextUtils. 1. 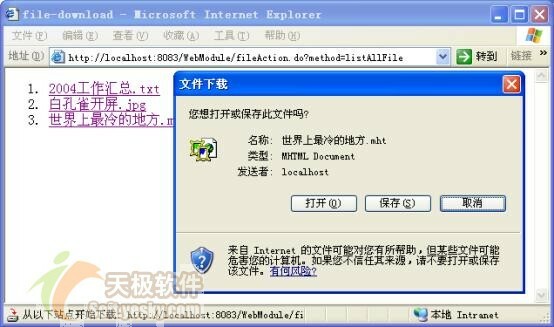 Hibernate工作原理及为什么要用？原理：1) 读取并解析配置文件2) 读取并解析映射信息3) 创建SessionFactory4) ... 博文 来自：	简单.专注..